The operations department has the luxury of complete responsibility for the day to day running and direction of the business. Operations at Escape Campus is the source of its strategy and direction which dictates the overall performance of the business and its wider departments. Roles ranging from administration support, accounting, office coordination and HR are all embedded in this department and provide opportunity to gain exposure in each of the specialist areas. As the business grows, there is an increasing need for operations staff to join the team as a solution to the increase in workload. 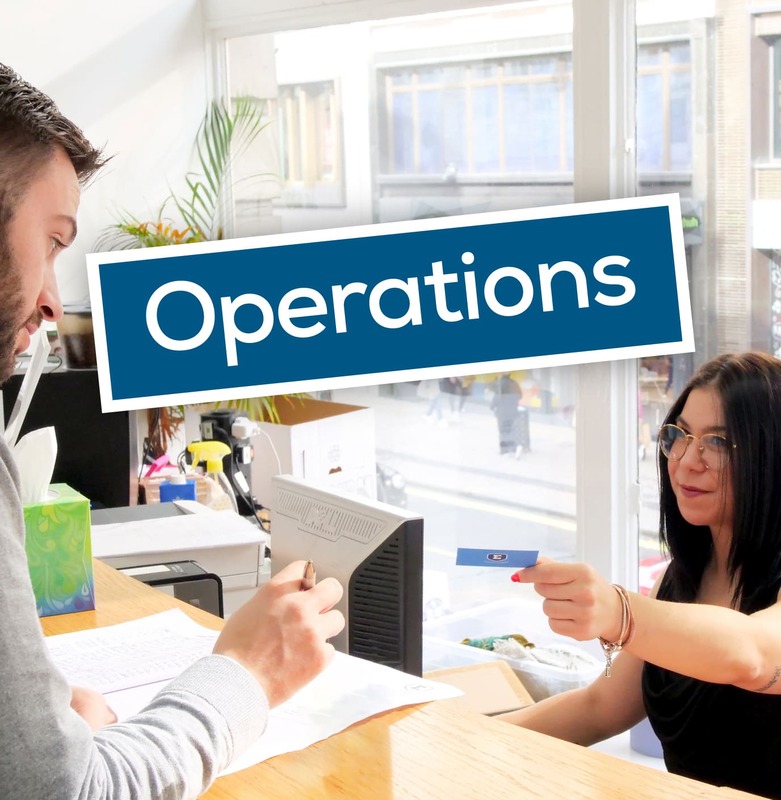 No experience is necessary for the majority of our junior operations roles however experience is required for specialist areas such as HR, financing and office management. The most important attribute for an operations candidate is the need for strong attention to detail and problem solving capability. We are always happy to consider less experienced candidates especially if they have the willingness to learn alongside seasoned professionals in each of the fields of work.